​I had been putting off writing anything about the “Great American Eclipse” that happens on 8/21 of this year for awhile now. My first initial thought about this eclipse was Trumps Time cover of the “Divided States of America”. This caught my attention being that this eclipse was going from West to East and in fact was dividing or drawing that line between the North and the South from Oregon to South Carolina. I’ve wrote quite a bit about this year being the year of Oz, the year of the goat and its a year of separation. There is a spiritual line being drawn and its time to either be sealed by the Spirit of God or marked by the beast. I think even a better way to say it is that our Shepherd is the gate to the sheepfold and its getting ready to close. If your on the fence spiritually, its no time to be lukewarm. My other thought was the Days of Peleg connection. Whether you think the Days of Peleg was asociated with the land splitting from the flood or from the disbursement of the peoples, seperating the languages, it is connected to the Days of Noah. This eclipse is definitely symbolic of a time of division and seperation. Not only is it connected to the Days of Noah (and possibly to the days of Peleg), but also to the Tower of Babel and we see this modern day “Tower” of CERN with its frequencies being put to good use. The first connection I want to look at is a number connection. 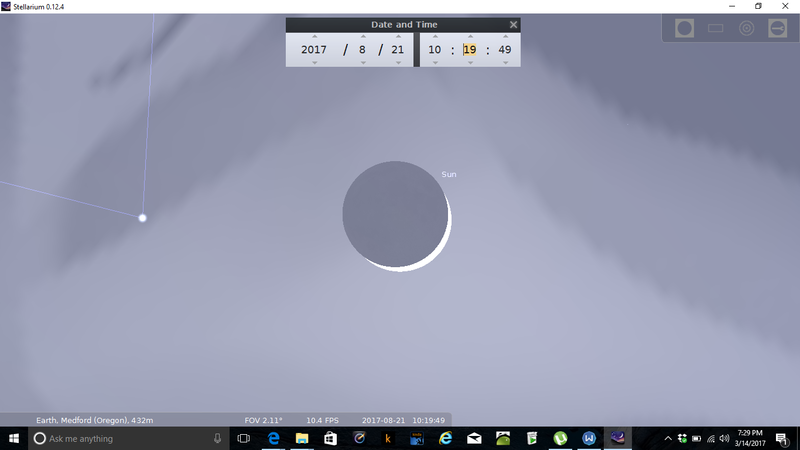 I’m not too big on numbers but i do want to point out that this eclipse is in August. August is the 8th month and the 21st just so happens to be 33 days prior to the 9/23 birthing. There were 8 in the Ark that God had saved, four men and four women (we will get into this more in a second). And well 33, we all know the significance of this number. The age of Jesus at the time of His death, burial and resurrection. And then there’s the occult connection to Freemasonry and its 33 degrees of blasphemy. 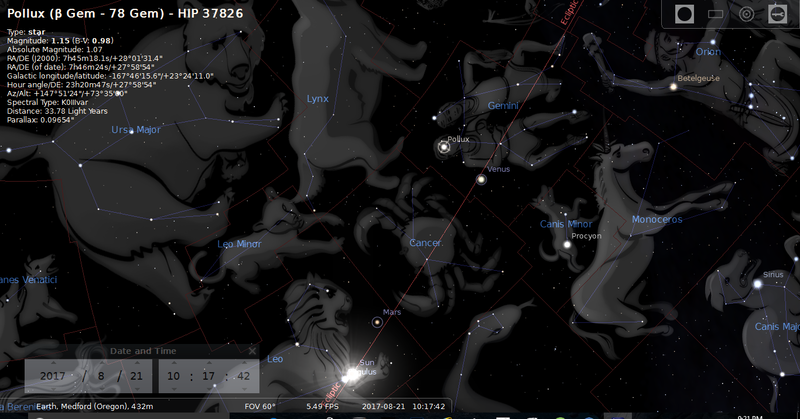 Now this birthing of Jupiter in Virgo is connected to this date also. Allison Page Walters said “I think the eclipse is probably going to be used ritually in the breaking of the Birth waters of Antichrist. The timing from a gestational point of view is pretty much spot on, it’s in the 8th month that the Braxton Hicks contractions readying the womb for birth begin & can be so intense it sends first time mothers to the hospital thinking labor has begun. It feels like the right timing to me & the celestial events are very much their timepiece too. Moon & tides also come to mind in this.” She is right on with what she is saying. The waters are definitely breaking and you will see the waters of chaos connection with Nun in a little bit. Now back to this date. 8/21 as we have seen is in a roundabout way possibly connected to the Days of Noah. We can also see this with the Moon and tides of the ocean too. These are the birth pangs just liked Jesus talked about in Matthew. Now we see this number 8/21 also in Noahs birth. His dad Lamech (which means to lament) was 182 when Noah was born. Not only that, Lamech was 777 when he died. Now remember, this year is 5777 and when Rabbis are expecting their messiah, they get rid of the 5 and just call it year 777. This is a Kabbalistic thing that they do. So there seems to be an interesting connection to Lamech, Noah and the August eclipse with these numbers. 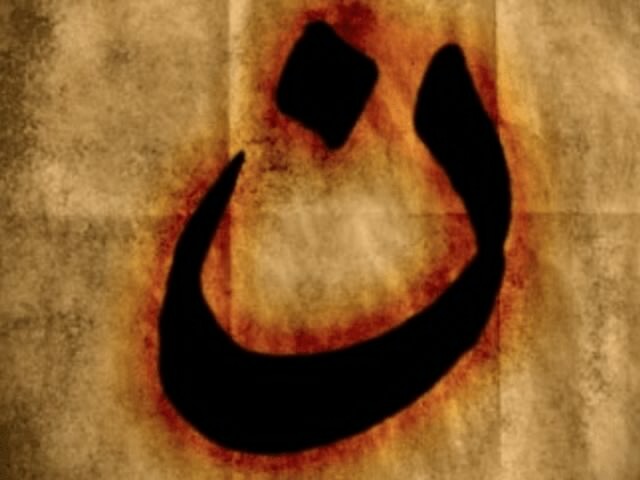 Now i mentioned the Egyptian god Nun and I wrote about him extensively in my paper “Mark of Shame, Mark of Hope or a Symbol for the Anti-Christ?” (https://drive.google.com/file/d/0BwuUBwTrZu4qNVNzM3F2cEluU2s/view?usp=drivesdk). This paper is taking about the Nun symbol that “ISIS” was marking houses with on Iraq. I suggest you read it after reading this paper. I bring up the Egyptian god Nun for a reason though. Kris from End Times Matrix News has an interesting theory on this ecplise and this date. She connects it to the Ogdoad being released. She believes these 8 gods (Titans) will be birthed at the 9/23 event and the egg shaped eclipse of 8/21 is a sign of this happening. 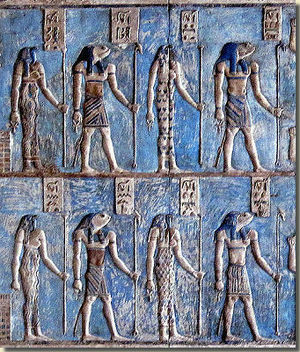 She says, “It is very hard to sum it all up but the Ogdoad is the 8 deities that represent the cosmic egg in Egypt. The quantum computers are tied to them also the first one is the 128 (8/21) day of eclipse that is shaped like an egg the center pointed to the 88 degree. 33 days before Jupiter is born this year on Sept 23. Jupiter is the antichrist spoken of in revelation where Satans throne is rep Zeus throne because of the location. Jupiter is the resurrected Saturn in the underworld as the king of the gods.” I had brought up the March 25th inferior conjunction with Venus to her and she pointed out that from that date there are 281 days left in the year. We see another connection to these 8/21 numbers. Here is also something interesting with this March date. There are these groups of channelers out there that allegedly communicate with these fallen angels. Not only them but the group Illuminati.am are pointing towards March 20th as a significant date for drawing a spiritual line in the sand. Allison mentioned this in a comment on a post about March 20th. “March 20th is their ‘start date’ according to the channelers. 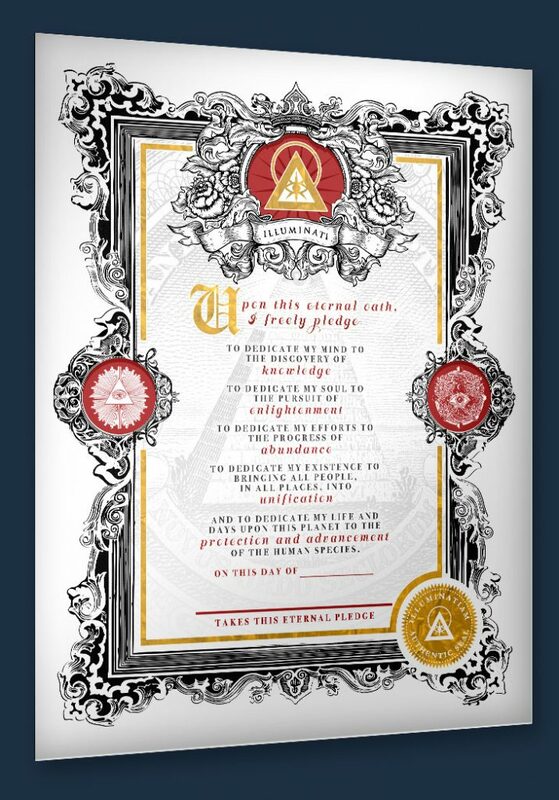 It’s also the signature date on that Illuminatium Oath…Something else of note about what the channelers are saying, the 20th is also the line in the sand according to them. If people haven’t made the ‘choice’ of who they’re serving, choose Ascension or the old order, the choice is made for them. I’m not sure exactly what that MEANS, it may be their way of saying us who are God’s children will be officially ‘marked’ on their side. As in we’ve officially become the enemy. Right now they view us as good guys but chained to old ideolgy.” These new agers are welcoming in this Antichrist and we are seeing proof that they have made March 20th as a “draw the line” date. 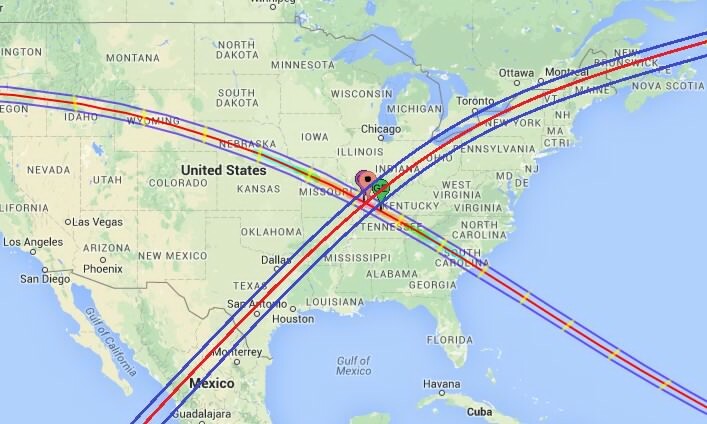 Why are there so many connections to the March event to the August eclipse? 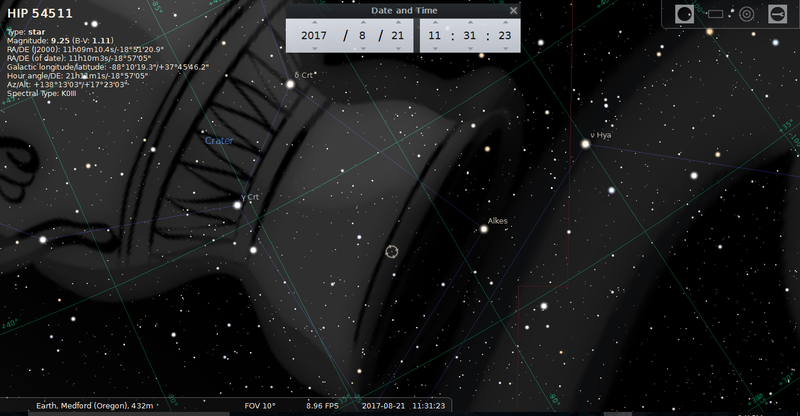 I mentioned to Kris how that I originally saw that this eclipse was symbology of a seperation by division. Kris mentioned to me that the word Jubilee is symbolic of division and in the Septuigant renders the Hebrew word ‘yovel’ as a “trumpet blast of liberty”. Interesting enough, there is a Jubilee happening. Now there is debate between this year (5777) being a Jubilee or next year (5778). The debate is whether its on the 49th year or 50th year. A Jubilee deals with land, property and property rights. Leviticus 25:8-13 says that slaves and prisoners would be freed, debts would be forgiven and the mercies of God would manifest. Yobel derives from yobhel which means ram. The Jubilee was announced with a shofar or rams horn. Something else interesting about these two years 5777 and 5778 is that 5777 means eye of Jupiter and 5778 means eye of Saturn. And remember, 5778 is when 9/21/17 starts and 9/23/17 is 3 days into 5778. This is when the eye comes alive. The connecting the dots to this cosmic egg is not only all of the symbolism we’ve been seeing with egg shapes but the Moon on 8/21 will in fact be egg shaped during the eclipse. Not only that, dont forget it is the Chinese year of the Rooster and the Chinese have commemorated it with making little golden roosters that look like Trump (read this https://m.facebook.com/story.php?story_fbid=1070001319776086&id=519754571467433 and this https://m.facebook.com/story.php?story_fbid=1105179722924912&id=519754571467433). I know, your saying that hens lay eggs and roosters don’t…that’s exactly right. But a Phoenix doesn’t rise out of the ashes to be rebirth either. But they can both make alot sense when looking at it in a spiritual sense. 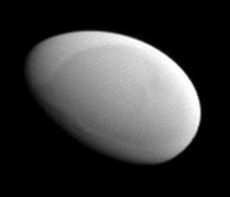 I also want to point out that there is actually an egg shaped moon of Saturn called Methone also. 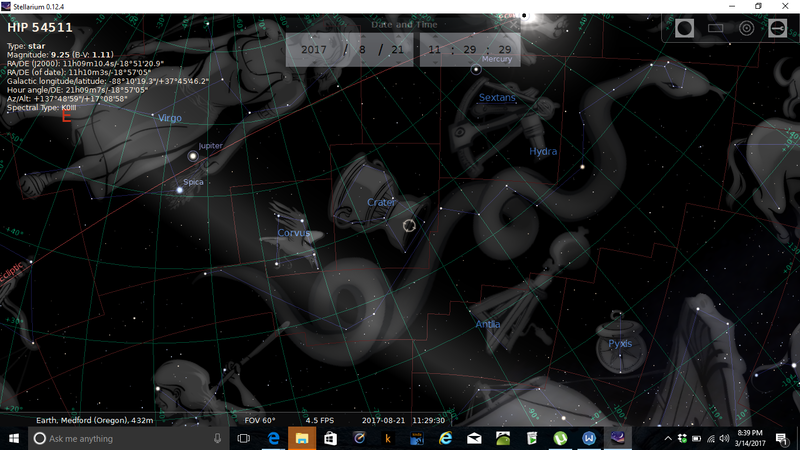 And speaking of Saturn and the number 8, the South Pole star of Saturn (delta octantis) and Earth (sigma octantis) is in the constellation Octans. Octans name is Latin for the eighth part of a circle, but it is named after the octant, a navigational instrument. 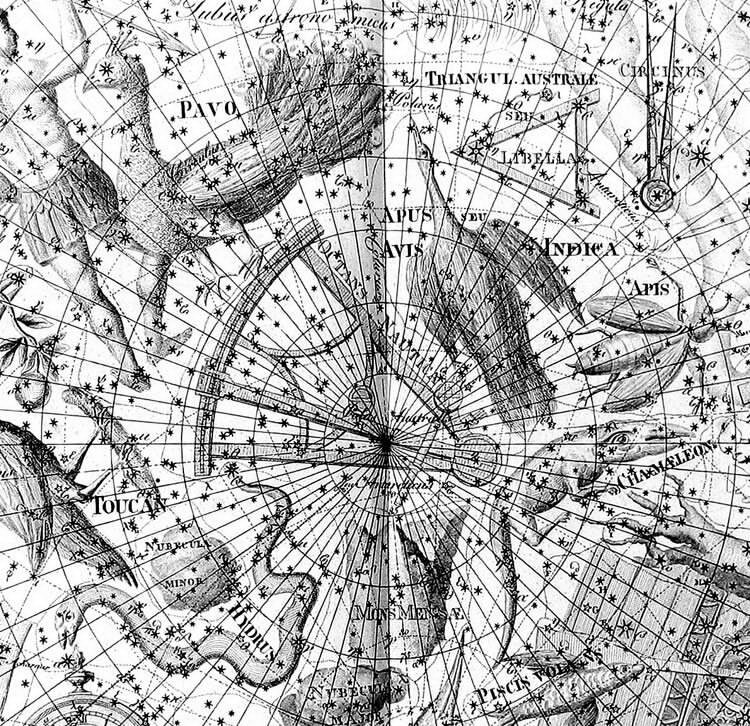 And an Octant is a celestial compass more or less. 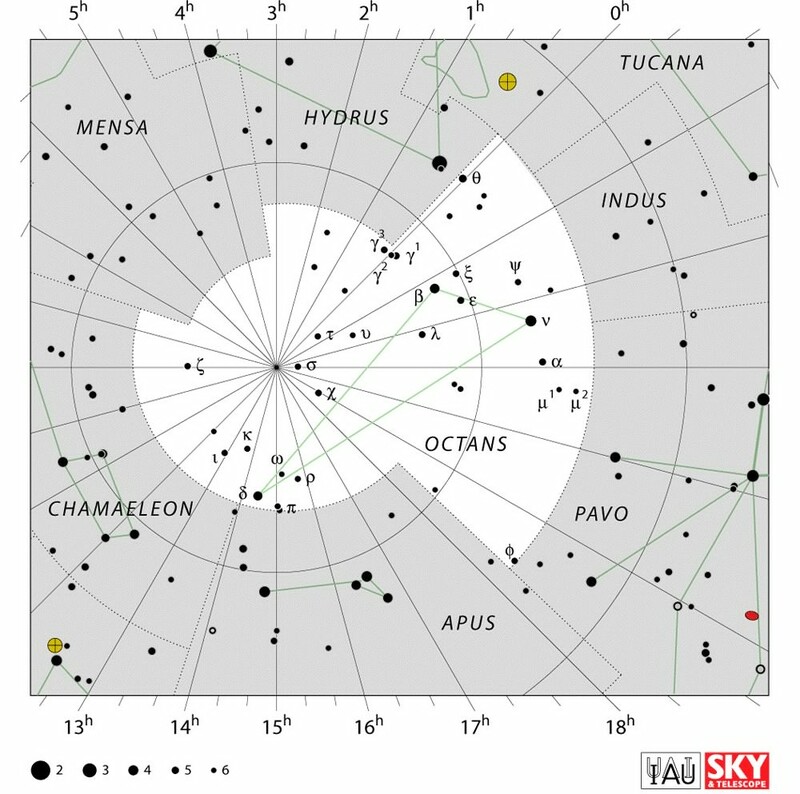 Not only that, Octans “is bordered by seven different constellations, most of which are far more prominent than itself: Apus (the bird-of-paradise), Mensa (the table), Chamaeleon (the chamaeleon), Pavo (the peacock), Indus (the Indian), Tucana (the toucan), and Hydrus (the male water snake).” (https://en.m.wikipedia.org/wiki/Octans) So this mashes it the eighth. Octans is also shaped like a keyhole which is symbolic of portal. It may not be relevant to this study but i still thought the Saturn moon, egg shaped moon eclipse and the number 8 connections were interesting. I want to talk about this Great American Eclipse now. Here is a quote from a good article on this eclipse. 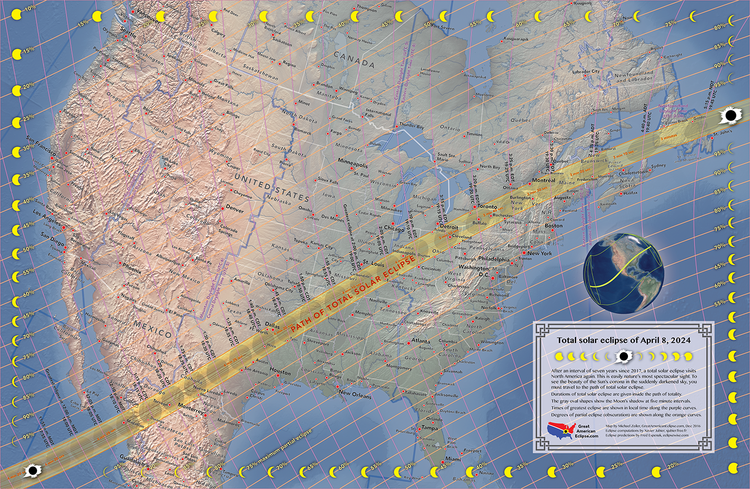 “On August 21, 2017, for the first time in 26 years, a total solar eclipse will occur in the USA. Whilst the last eclipse in 1991 was only visible from Hawaii, the upcoming eclipse will be visible right across the contiguous United States. The last coast to coast total eclipse was 99 years previous, in the year 1918. A solar eclipse only happens at New Moon. The Moon has to be between the Sun and Earth for a solar eclipse to occur. August 21, 2017 corresponds with the 29th day of the month of Av on the Hebrew calendar. On this day in the Hebrew year 2448, Moses carved the second set of Tablets as recorded in Exodus 34:4.” (http://www.biblegematria.com/signs-and-wonders.html) So we see that this day was the day Moses had gotten the second set of stones after the golden calf idolatry. This was also after the judgement of the 3,000 who were made to drink the powdered gold with water. “In the Hebrew year 2448 (1312 BCE), Moses carved the second set of Tablets out of sapphire, as recorded in Exodus 34:4…This second set symbolizes the ability of every person to make amends and rebuild anew. In fact, it was on the day of Yom Kippur that Moses came down from Mount Sinai holding the second set of Tablets, and it is on every subsequent Yom Kippur day that we have a special opportunity to make amends.” (http://www.aish.com/dijh/Av_29.html?mobile=yes) From 29th of Av to the 10th of Tishrei is 40 days, a time of judgement. Now we already on this day that Jupiter is in Virgo but i want to point out the other bordering constellations to this cup called Crater. 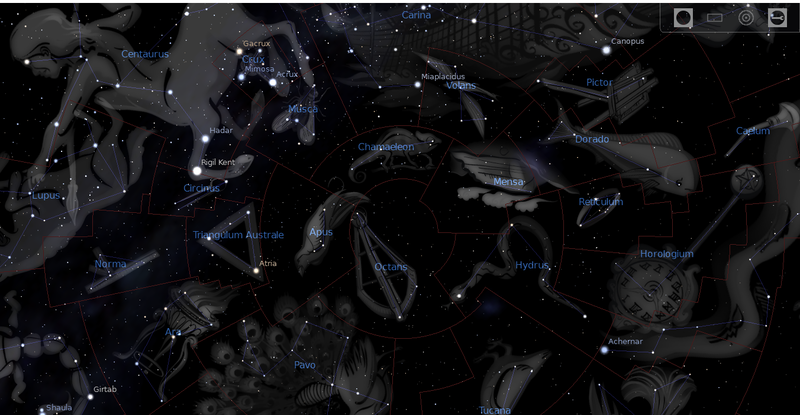 Mercury is in Sextans and this eclipse takes place in Leo next to Regulus. “Rēgulus is Latin for ‘prince’ or ‘little king’. The Greek variant Basiliscus is also used. 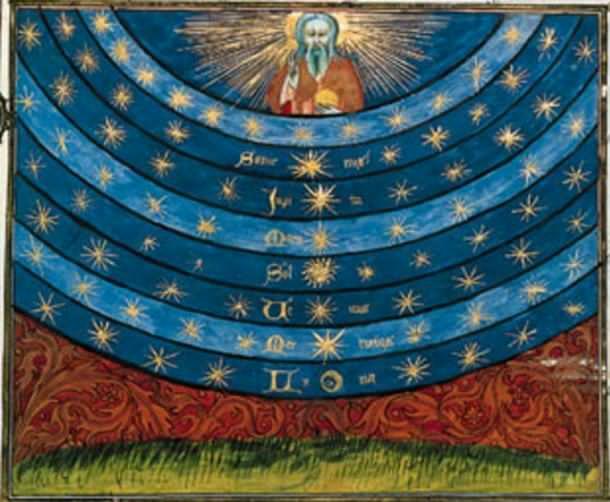 It is known as Qalb al-Asad, from the Arabicقلب الأسد, meaning ‘the heart of the lion’.” (https://en.m.wikipedia.org/wiki/Regulus) We know that Leo is represented as the King Lion and its symbol looks like a sperm in my opinion. 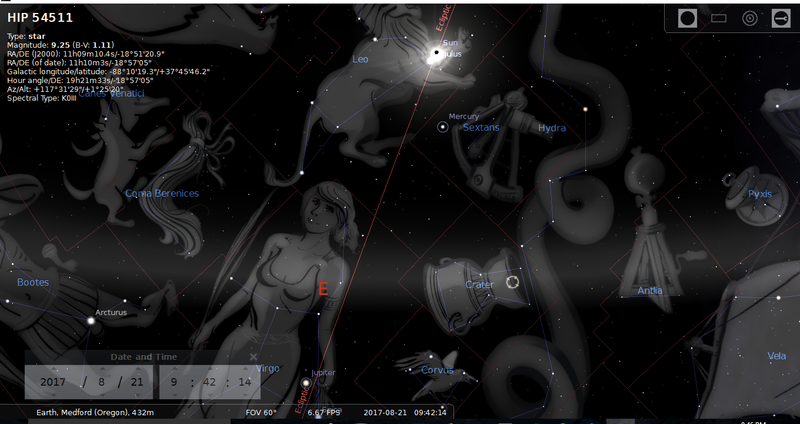 Interesting that this eclipse is 33 days before Virgo giving birth, its in the heart of the lion and it is symbolic of the Ogdoad and this cosmic egg. Let me also mention that Mars (war) is also in Leo. Quite of few interesting connections. I wonder if this cup is related to the cups of wrath that are poured out? E.W. Bullinger seems to think so, he calls it the Divine Cup of Wrath. “This Cup has the significant number of thirteenstars (the number of Apostacy). The two–Al Ches (a), which means the Cup, and (b)–determine the bottom of the Cup.” (https://philologos.org/__eb-tws/chap34.htm) Let me add one more thing…Venus is in Pollux, one of the Gemini Twins, 88. 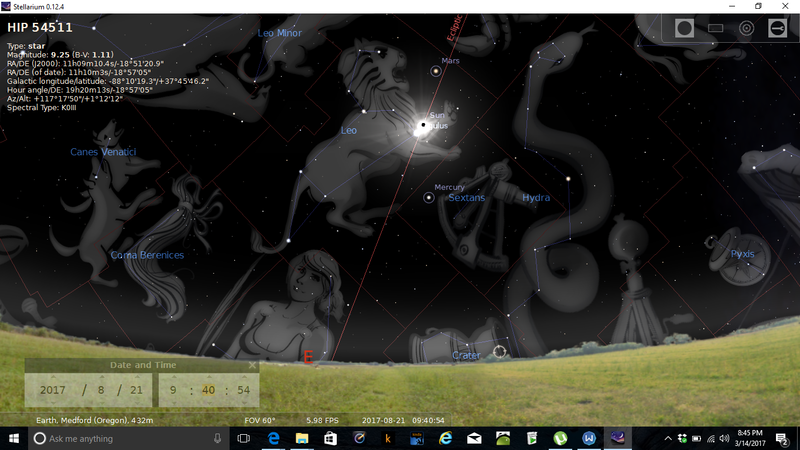 This meeting/intersecting point of both of these eclipses is in Simpson, Illinois. I don’t want to even get into the Simpsons show with all of their pre-programming that had been happening but this is where it happens to intersect. The road is called Gilead Church Road. Now here is the thing with Gilead. A few years after I had gotten saved I had these dreams about Gilead. I had no idea what they meant except that in my dream i was coming from Gilead. I knew that Gilead was the birth place of Elijah and that was about it. Now according to some scholars Gilead means a witness heap. This is based off of the pile of stones heaped up between Jacob and Laban to certify their covenant at Mount Gilead. We can see that this is conected to making a covenant and the Prophet Elijah. We have seen that March 20th is a time for these occult new agers (umbrella term) to make a covenant or a Baalberith. 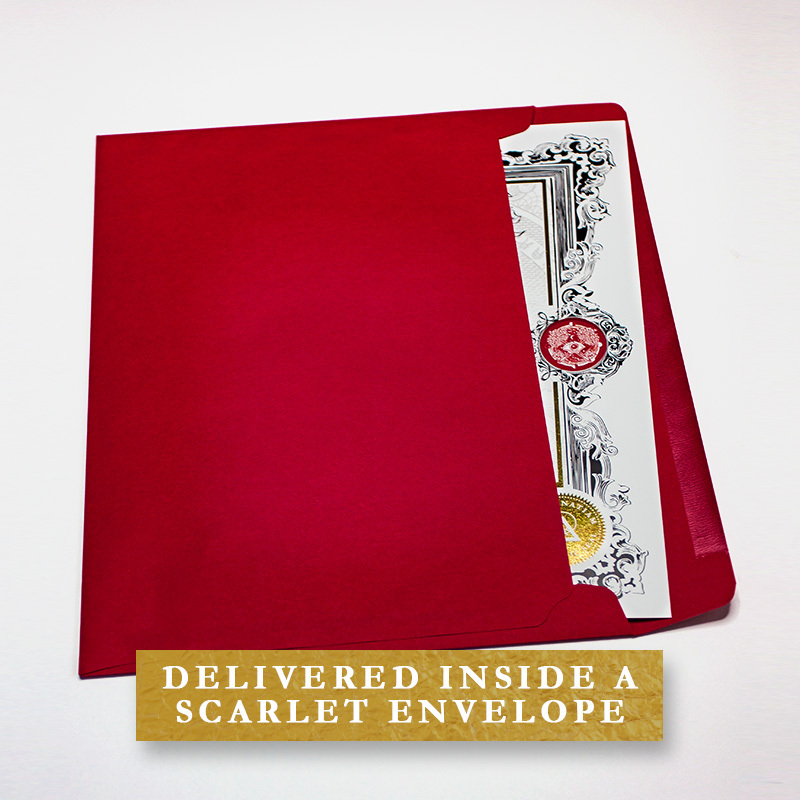 This type of covenant was always made to Belzebub or the lord of the flies. This is who tje Jewish rabbis cut a covenant with in Shechem. So this intersecting point is in fact a hypothetical fork in the road. Its time to choose who you will stand with. The Lord God of Israel or the lord of the flies. 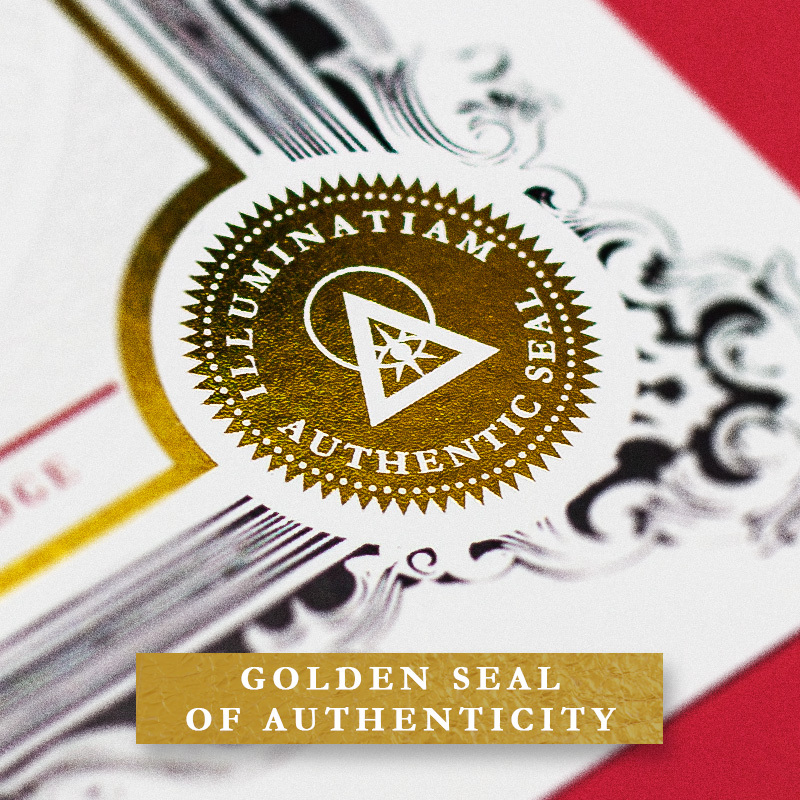 Will you be sealed by the Spirit of God or marked by the beast? So what will happen during this eclipse in the United States that lasts 1 hour and 33 minutes? Im not to sure anything will happen physically but spiritually i think its all significant. I honestly do think there is a spiritual seperation going on here. Everything lines up for this to happen right before Jupiter is birthed. So i suggest that we all put on the whole armor of God and put our trust in Jesus and not in this world. Things are moving fast and i pray that we are all counted worthy to stand with Jesus one day very soon. 3/18/17 – I had someone dispute the quote I used on the Israelites being in Egypt for 210 years compared to what Scripture says (430). I don’t argue that because that’s what Scripture says…430 years. I decided to take the quote out because it was irrelevant and this person decided to throw the baby out with the bathwater. The view that the Israelites were in Egypt for 210 years is a rabbinical view and you can find out more here as to where and how they get to this number (http://thetorah.com/how-many-years-were-the-israelites-in-egypt/). It’s not meant to be divisive like some want to make it out to be.